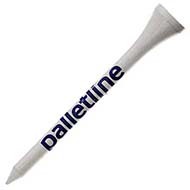 Personalised golf tee's are a annual golf day essential. 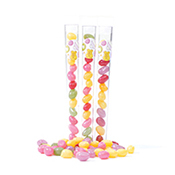 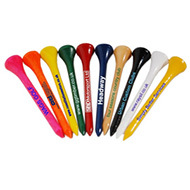 Not only are promotional golf tees practical but they are also cost effective, meaning they are ideal for mass golf events. 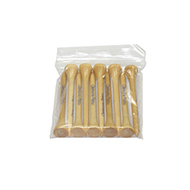 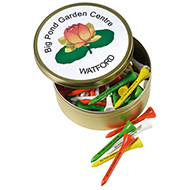 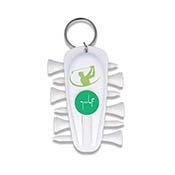 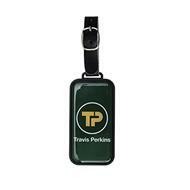 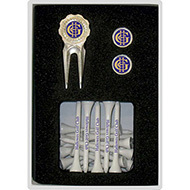 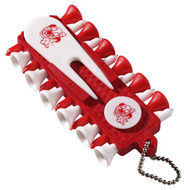 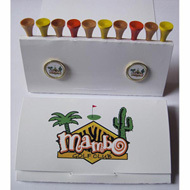 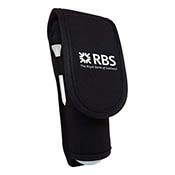 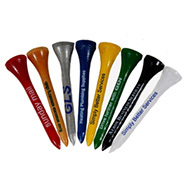 Our promotional golf tee packs can be printed in a variety of colours to match your organisations branding. 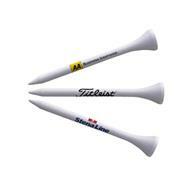 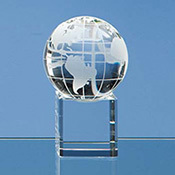 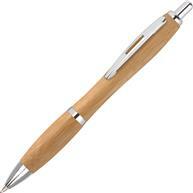 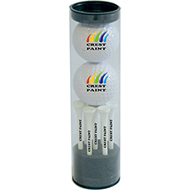 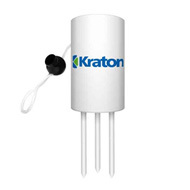 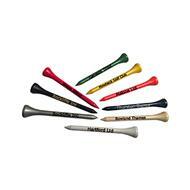 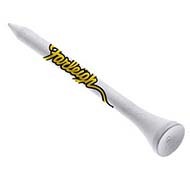 Why not pair up a branded golf tee with a cost effective printed golf ball ?